No Trees Harmed welcomed Áine P Massie, author of the paranormal romance “Blood’s Voice” today. Their Guest Post included a 2,000 word excerpt. I recently had the pleasure of ‘meeting’ T. L. Haddix, the author of the Leroy’s Sins Series. Today she has honoured me over at her site with an interview. Check it out! She asked me new questions and features the cover of the next book in the House Millar series, Blood Bound. That’s easy. Declán. He is so laid back, loving, loyal, and driven that you, or at least I, can’t help but love him. He takes everything as it comes, not worrying about the consequences even when others are begging him to protect himself. It doesn’t matter if it’s a problem with a friend, family member, or his loves… he is always there for them. I would love to have him as a friend or boyfriend (if he was real and older, lol). Check out the excerpt from Blood’s Voice over at Speak Without Interruption. They have posted a nice sized excerpt for all you book fans to nibble upon. 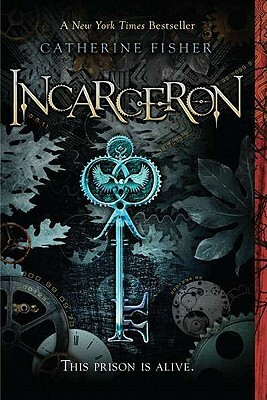 Christina Irelan @ Intoxicated by Books – http://intoxicatedbybooks.blogspot.com/ – A great book review blog! Check it out and support books, reviewers that take all formats/styles of books (too many won’t read eBooks or Indie authors). Debbie @ I Heart YA Books – http://iheartyabooks.blogspot.com/ – A book blog dedicated to YA books. Love her reviews and she’s another that loves Indie’s! Linda @ Books – Treasure of Trash – http://books-treasureortrash.com/ – A book review site with a different attitude. She’s pretty cool. Check her out! T. L. Haddix, author – http://tlhaddix.com – A wonderful author and fun person. Check out her site and her series, Leroy’s Sins. Very sweet gal. 2. Give the Liebster Blog Award to five bloggers and let them know in a comment on their blog. 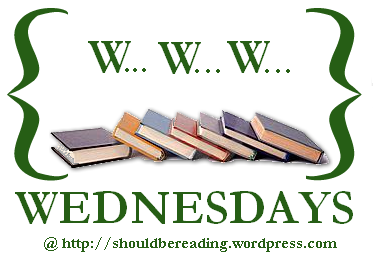 Welcome to the Wild Weekend Blog and Facebook Hop! You have both Saturday and Sunday to participate.